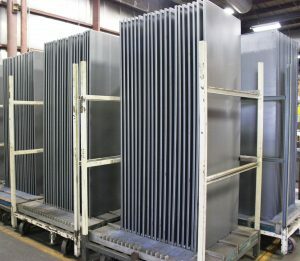 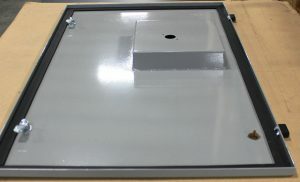 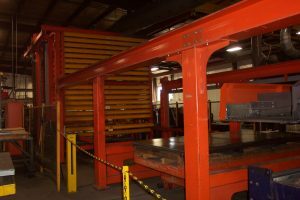 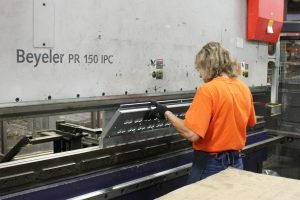 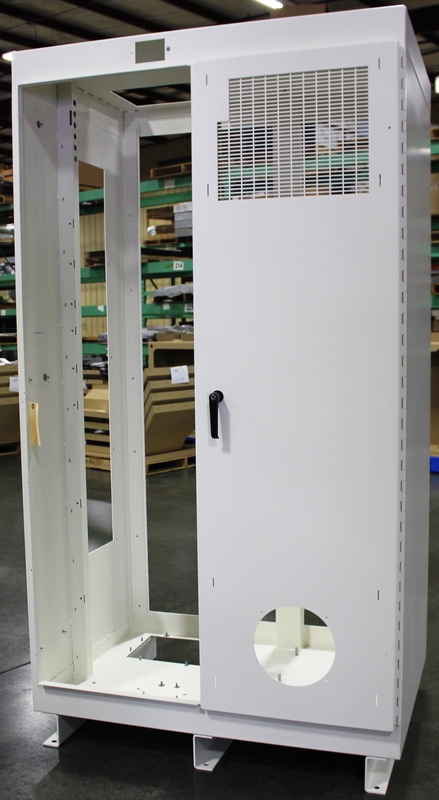 Operating a vertically integrated plant, Gardner has the capability to manufacture, finish and assemble the highest quality products from structural steel, stainless steel sheet metal, and aluminum. 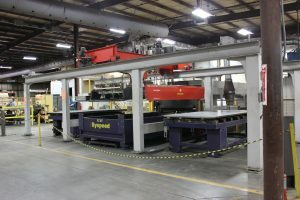 CNC controlled plant processes ensure consistency and enable us to conform to our customers’ requirements. 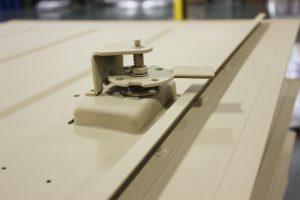 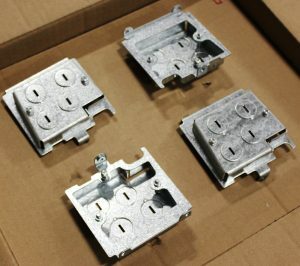 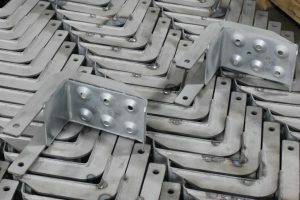 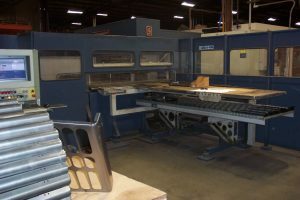 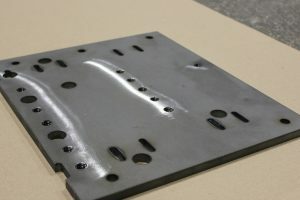 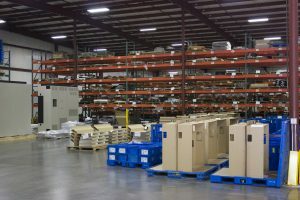 This includes laser cutting equipment, precision-controlled punch presses and the brake presses which form the metal to product specifications. 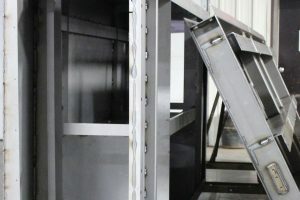 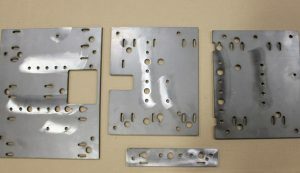 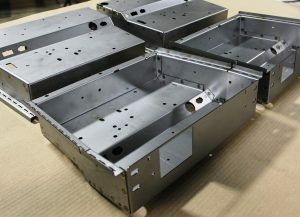 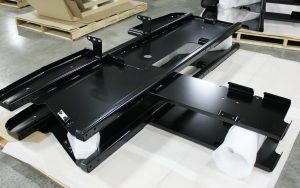 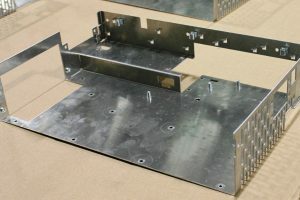 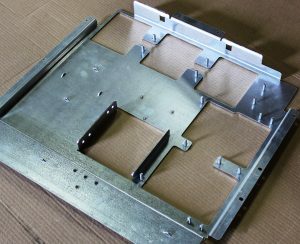 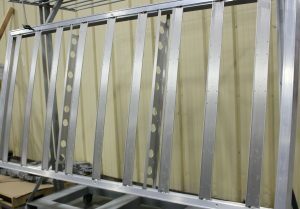 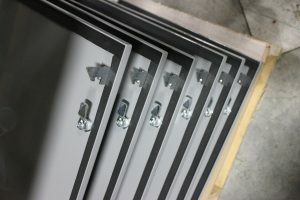 The fabrication department is equipped with the latest laser technology to manufacture in steel, aluminum and stainless steel, in thickness from .75” to 22 gauge. 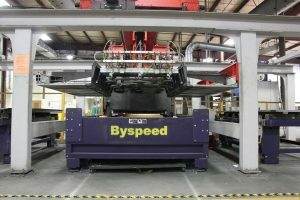 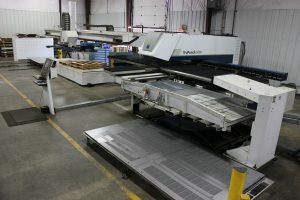 Our 3 Bystronic laser cutters, with two working off a tower that can hold 34 cassettes, are designed to run un-manned 24-7. 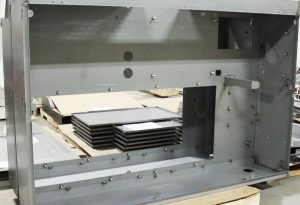 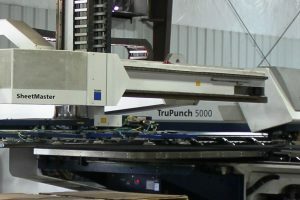 Trumpf TruPunch includes self tapping turret system and sheet master material handling.